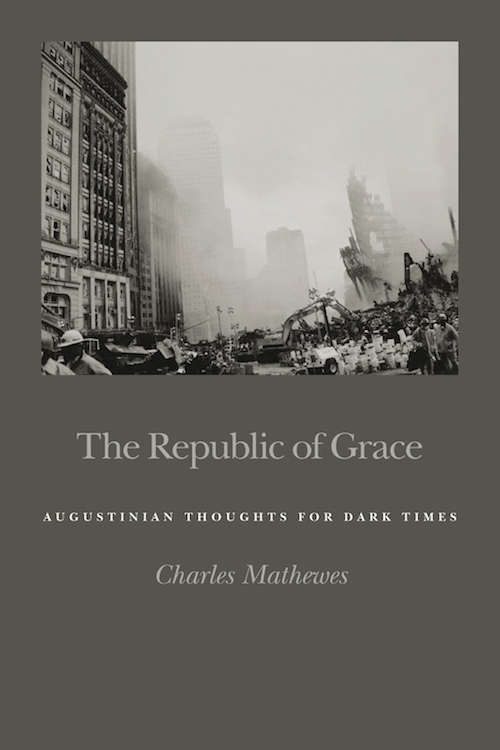 With The Republic of Grace, Charles Mathewes aims to supply a primer of politics and the public square to help Christians in these dark times find hope in public life. He asks such questions as How should our Christian convictions lead us to see the world differently than those who do not share them? What are the categories that believers should use to act on the challenges of the world? Mathewes uses theological virtues best loved by Augustine—faith, hope, and love—to provide an analogical mirror for Christian citizenship in a post–9/11 American world. He examines not how religion has shaped our politics but rather how politics has shaped and mis-shaped our religious life and how we can begin to correct that shape. The Republic of Grace will help reignite and inform a fierce commitment to the common good of our society, caring concern for the least and most vulnerable, and the use of each person’s gifts, power, and wealth as a force for good and justice in the world. In short, this book will enable readers to realize the sacramental possibilities of political life. Publisher:Wm. B. Eerdmans Publishing Co.